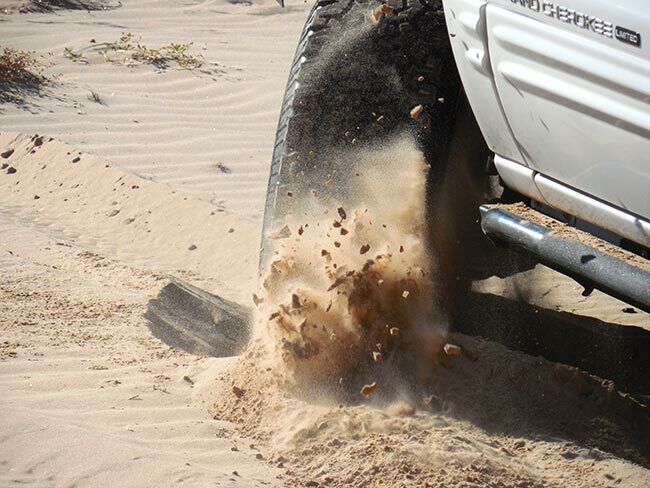 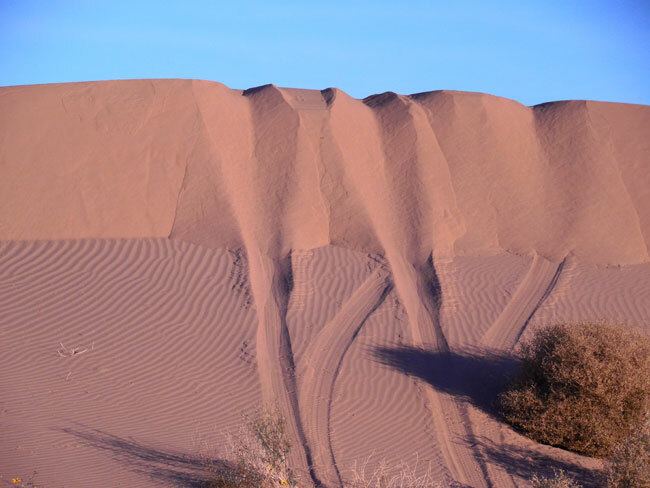 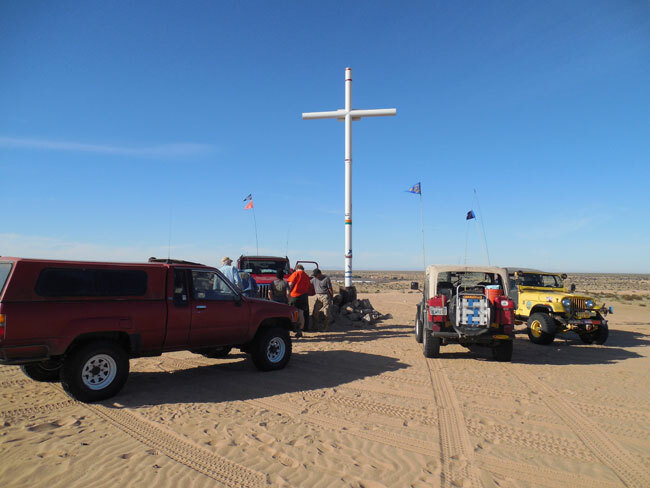 DESIERTO DE ALTAR, MEXICO: Joining the folks from San Diego based Tierra del Sol (TDS) for a multi-day run off-road in the dunes of this Mexican desert offered the perfect occasion to work on driving skills. 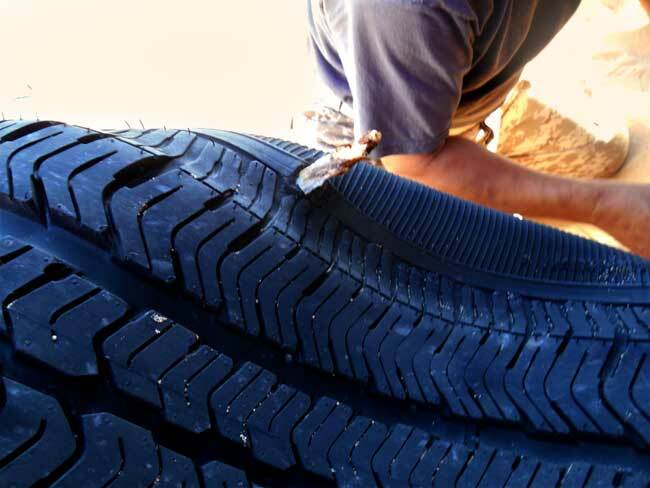 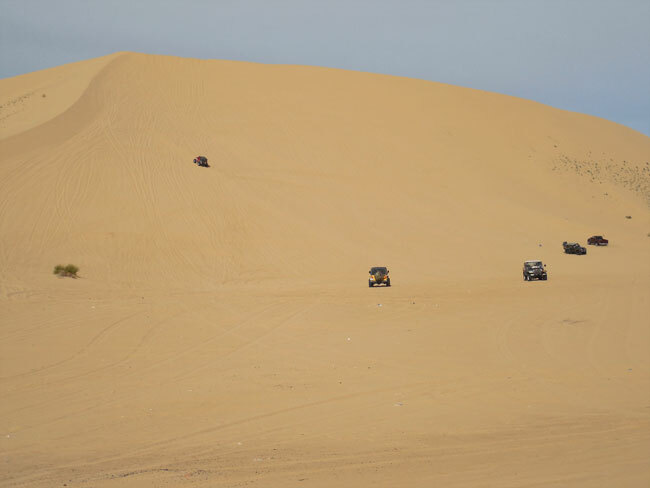 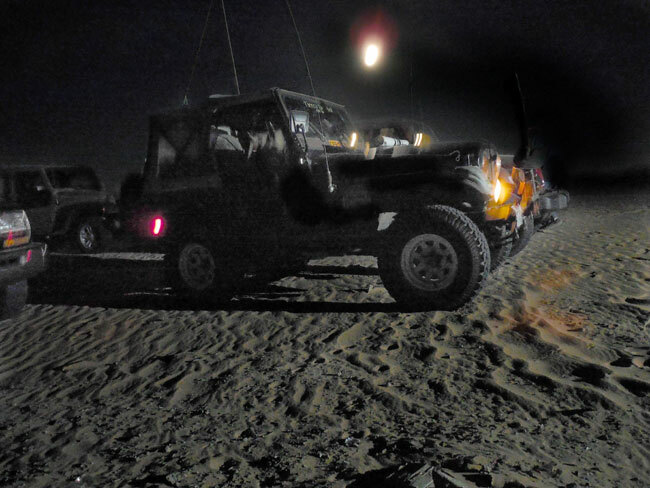 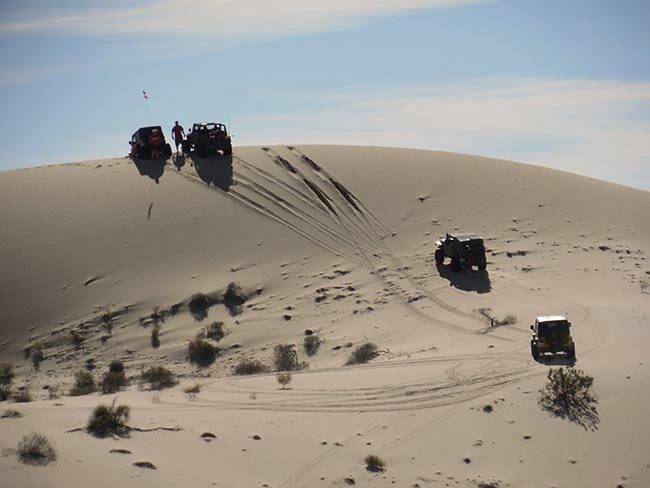 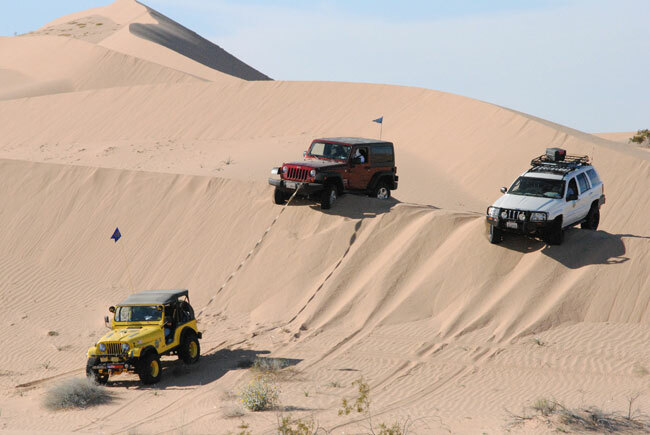 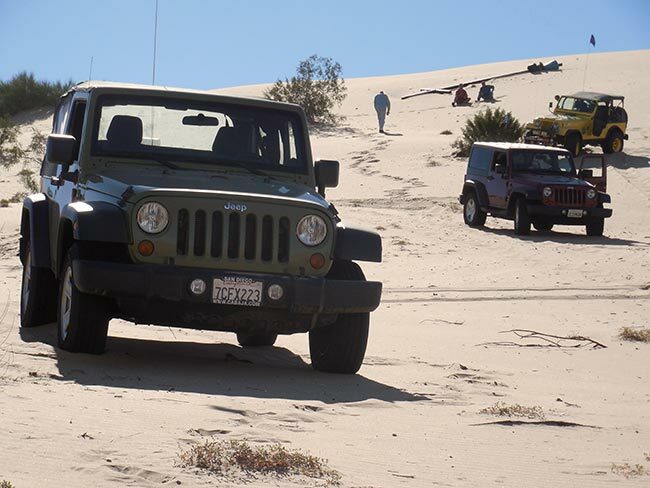 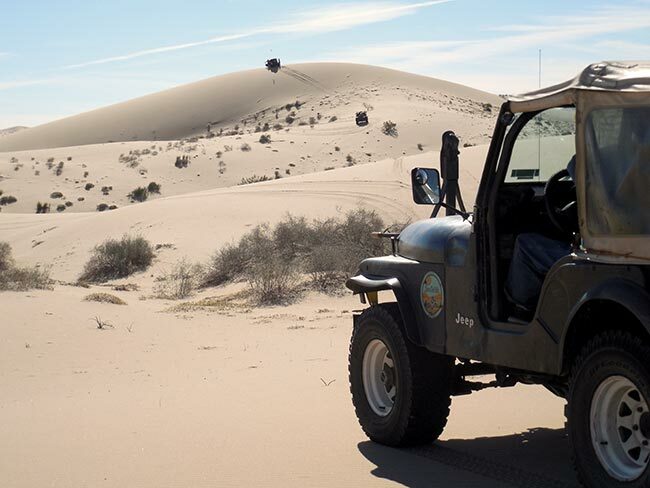 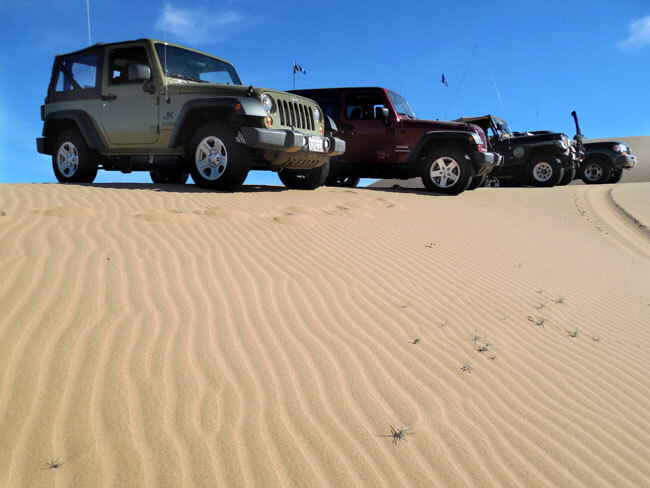 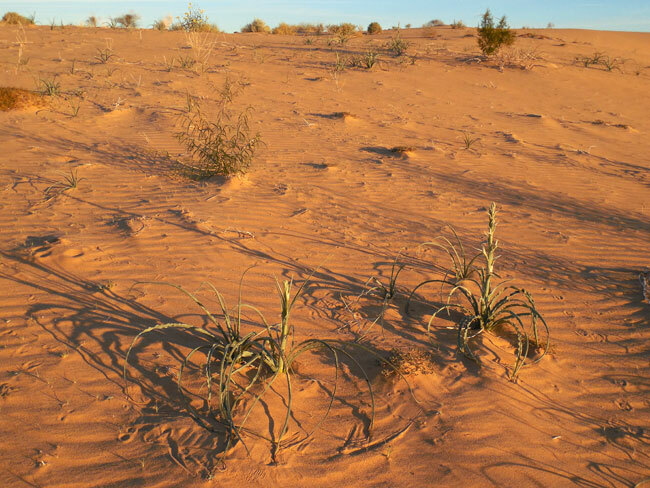 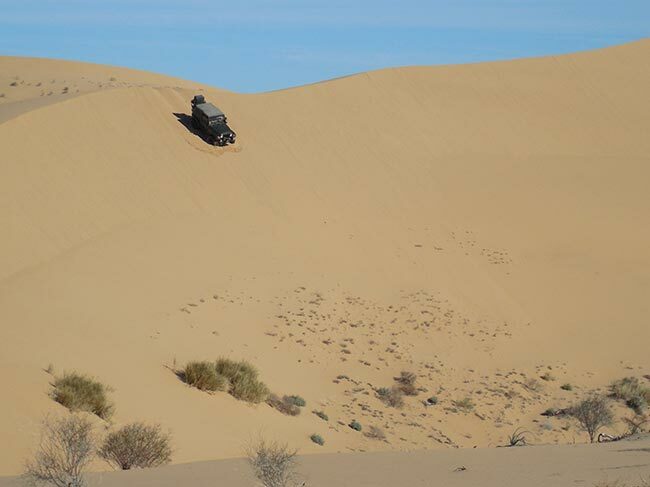 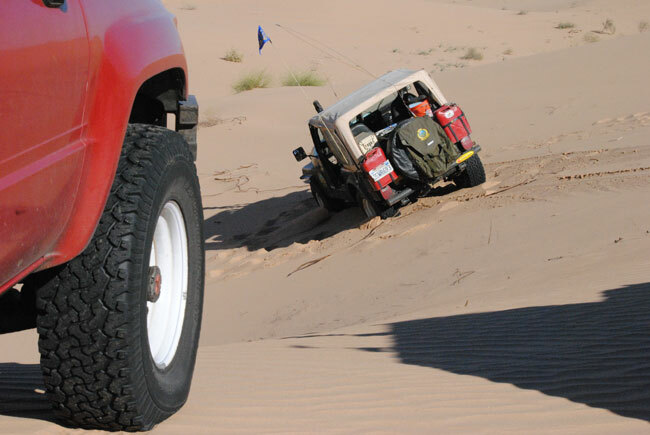 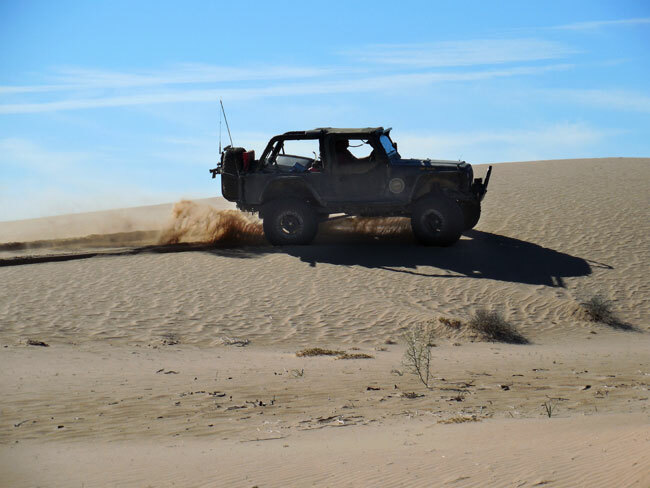 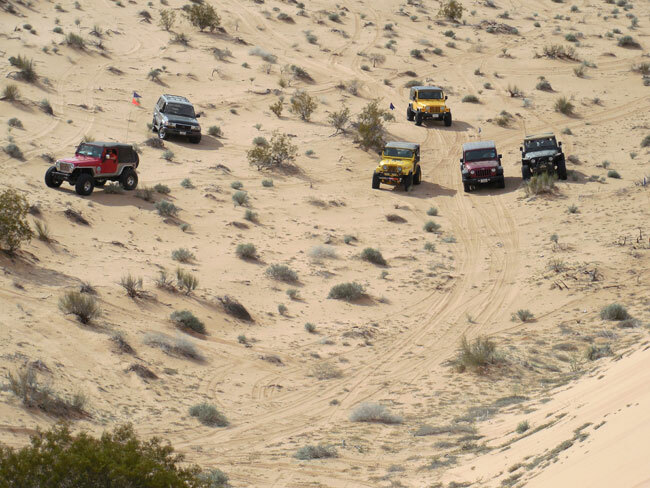 The dunes run is an annual event combining complex navigation with cross-country driving in challenging desert terrain for three days. 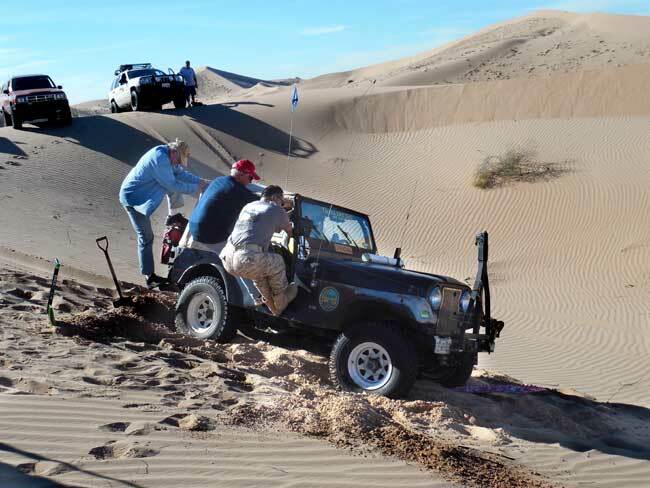 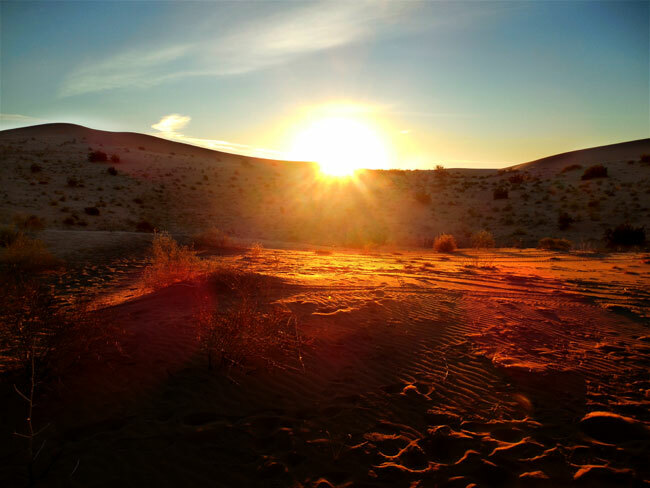 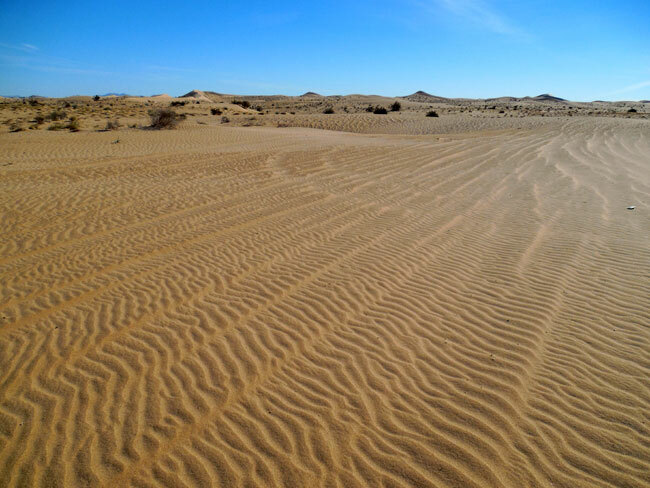 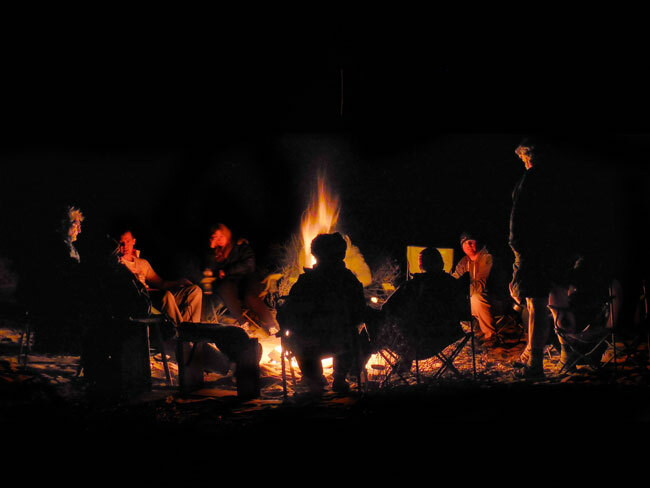 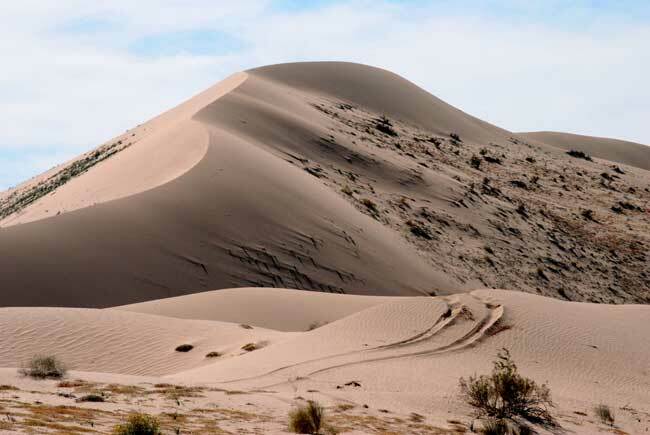 The group makes their way from the border town of San Luis deep into the largest desert in North America, traversing dunes and sandy plateaus in the direction of an old plane crash site. 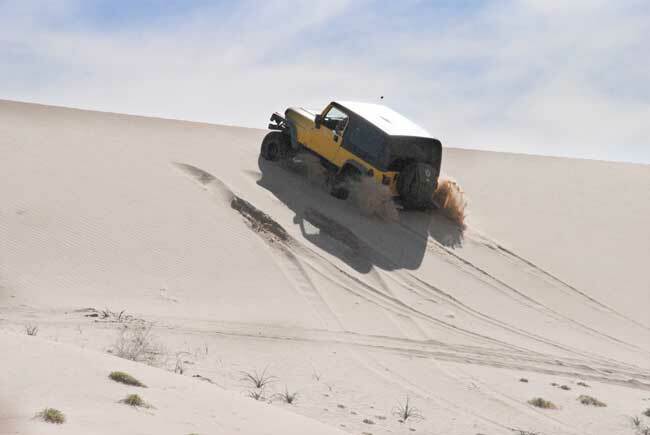 Drivers are free to pick their own lines, making the trip interesting for all skill levels and vehicle builds. 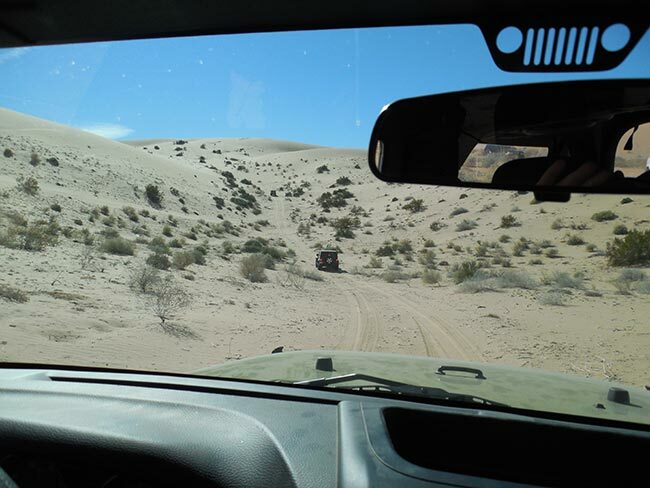 Tagging along as a guest of TDS was not only fun, it was also a great opportunity to gain insight from folks who drive this kind of terrain on a regular basis.